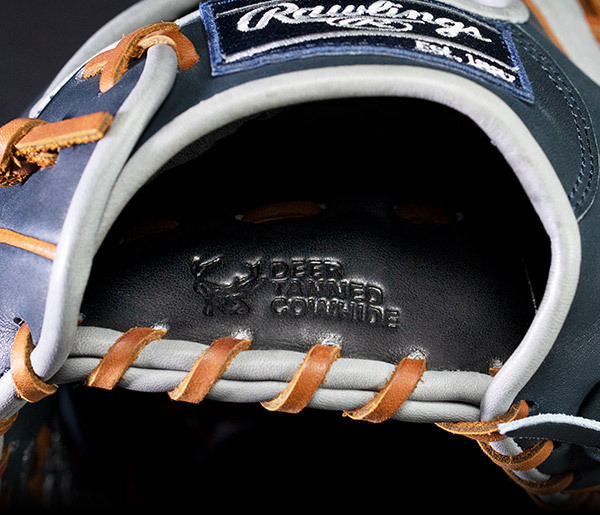 Legendary HOH meets game-ready feel in this 11.5-inch Heart of the Hide R2G infield glove. Looking for a pro-level gamer? Look no further! The 11.5-inch Heart of the Hide R2G infield glove provides the serious player our popular 31 pro pattern, ideal for quick ball transfers in a game-ready, broken-in feel. Out of the box, you'll feel the difference that the redesigned heel pad and additional 25% factory break-in makes. As with all Heart of the Hide gloves, each glove is handcrafted with ultra-premium steer-hide, known for durability and the ability to form the perfect pocket. Also important to infielders is comfort and fit. This R2G glove delivers in a big way with a narrower hand opening for a more contoured fit and a deer-tanned cowhide lining which wicks away moisture. 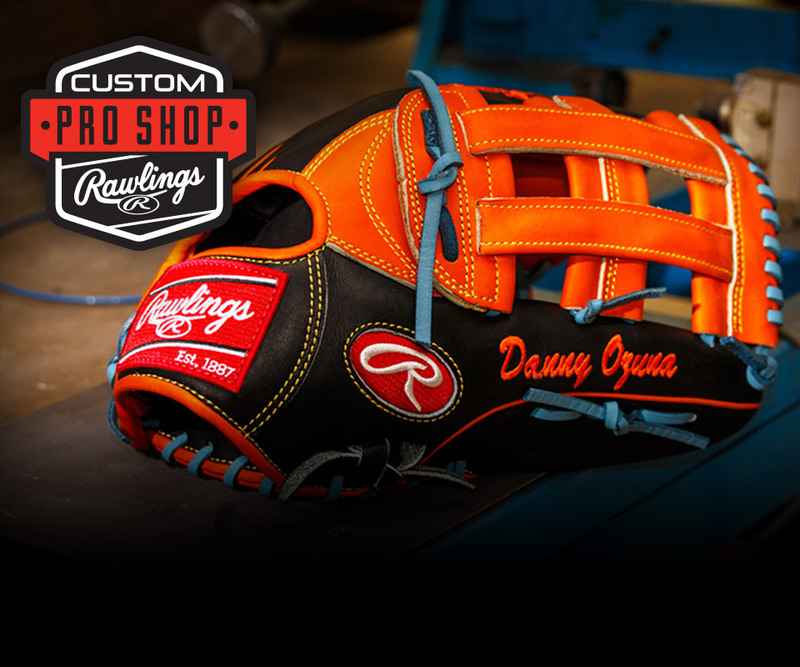 The finishing touches are the pro I-web and fresh color combination which are reminders of why more pro players use Rawlings than any other brand. Taken exclusively from hand selected pro-grade hides, Heart of the Hide® leather is ultra-durable and renowned for forming the perfect pocket. 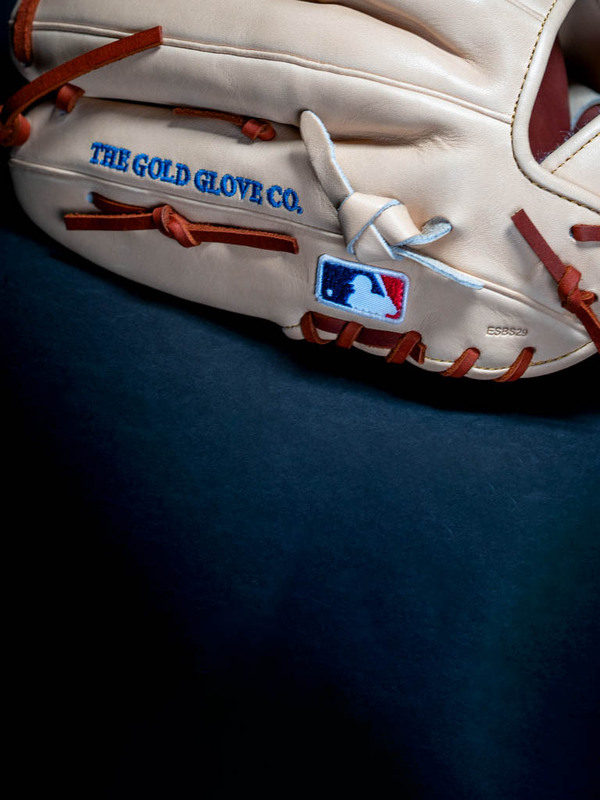 Built by hand by the same craftsmen as baseball's top pros for unmatched quality and attention to detail. Thinner heel pad allows for an easier close. Requires little to no break-in for a more game ready feel. Deertanned cowhide palm lining and soft, full-grain fingerback linings provide a comfortable feel. Breathable, moisture wicking liner designed to perform in all conditions. 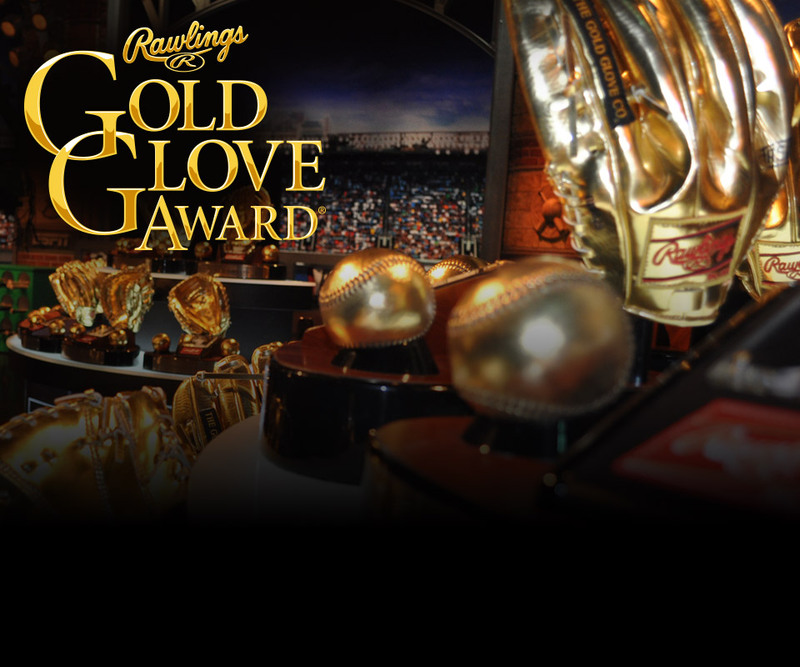 See why 6 time All-Star Bryce Harper chooses Heart of the Hide® gloves.